If you run an eCommerce business and use WordPress for your website, you’ll be glad to know that you can easily use a special plugin that will allow your happy customers to leave testimonials. When you sell anything, feedback can be very helpful to other potential buyers wondering if they should really invest in your product or service. Allowing customers to leave their feedback will help build trust among your clients. A successful website needs testimonials so that visitors can see why your products and service are worth their money. You’ll be perceived as credible in their eyes, which will then encourage both acceptance and adoption. You’ll see an increase in business once you add a free testimonial WordPress plugin that will seamlessly integrate with your website! There are many plugins that allow you to add testimonials to your site in the form of post types. You’ll also be able to display them in various ways that fit with your current website. From widgets, slideshows and full pages to many more appealing and simple options! And many of these plugins not only offer various ways to display testimonials, but also collect them. You can add a form to your site or gather from social media platforms. 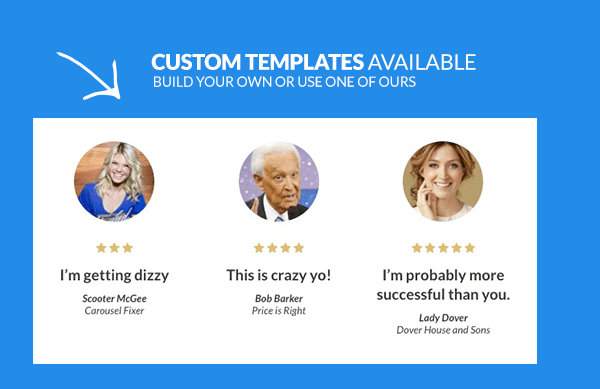 A WordPress plugin that helps you collect and publish your testimonials or reviews. 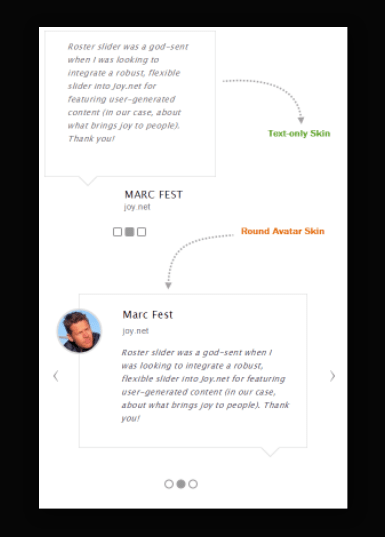 A really simple way to manage testimonials on your site. This plugin creates a testimonial and a testimonial rotator custom post type, complete with WordPress admin fields for adding testimonials and assigning them to rotators for display. It includes a Widget and Shortcode to display the testimonials. Easy Testimonials is an easy-to-use plugin that allows users to add Testimonials to the sidebar, as a widget, or to embed testimonials into a Page or Post using the shortcode. Easy Testimonials allows you to insert a list of all Testimonials, output a Random Testimonial, or display a slideshow of Testimonials anywhere on your website. Testimonials support images, making it simple to add a photo of the testimonial author. Easy Testimonials uses schema.org compliant JSON-LD markup, so that your testimonials appear correctly in search results. WP Testimonial Plugin with Widget allows you to add testimonial from wp-admin side same like you add post, which allows you to display testimonials on your website the easy way. You can quickly add your testimonials with their authors, jobs, pictures, pictures size, Website URL and Position. Testimonial Slider shows the testimonials and feedbacks submitted by your Happy Customers in a clean, responsive and beautiful Slider format. The Best Testimonials Showcase Plugin for WordPress built to display testimonials, reviews or quotes in multiple ways on any page or widget! The plugin comes with the easiest Shortcode Generator settings panel that can help you build awesome and unique testimonials showcase with responsive layouts and customizable styles on your website. Testimonial Basics is a full-featured testimonial management plugin. Easily add testimonial using custom post type ( This post type is not public to avoid detail page URLs mess ). 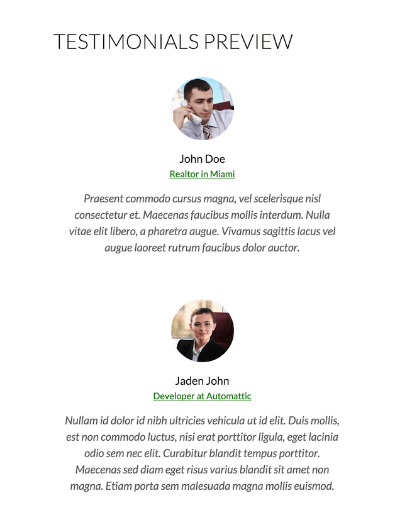 Display Testimonials in simple and center aligned style. Testimonials text and links styles are inherited from currently active theme. Translation Ready and comes with related pot and po files. 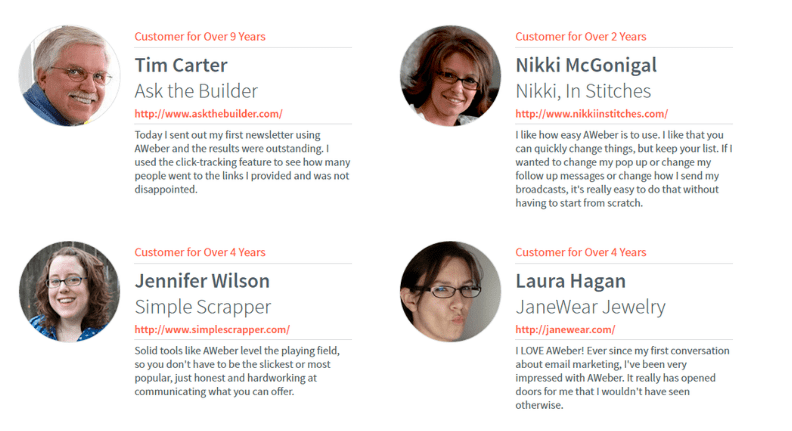 A plugin helps you create simple, responsive, dynamic testimonials for your site. Very easy to use via shortcode anywhere in the site. You can choose among two different layouts along with five nice template designs. Simple settings with multiple usability. You can display the testimonial easily anywhere by using shortcode [ap_custom_testimonial]. You can generate dynamic shortcode with additional options as you need and as many as you need. Easy compatible with smaller devices. Additional settings to design your own custom testimonial layout by enabling it while generating shortcode implementing your own typography,background-color,image and other settings. While generating shortcode for slider layout, you can choose custom slider controls for each distinctive shortcode. If you don’t have a graphic designer on hand or want to pay one to add coding for the addition of testimonials, these free plugins will more than get the job done. You’ll still have a great range of options for displaying and managing testimonials on your website. Once you finally add one that you like, it’s time to give your customers a call to action to fill them out! An incentive or discount will definitely give them the motivation needed to provide feedback. For more plugins about WordPress testimonial plugins, check out our Testimonials Slider section.